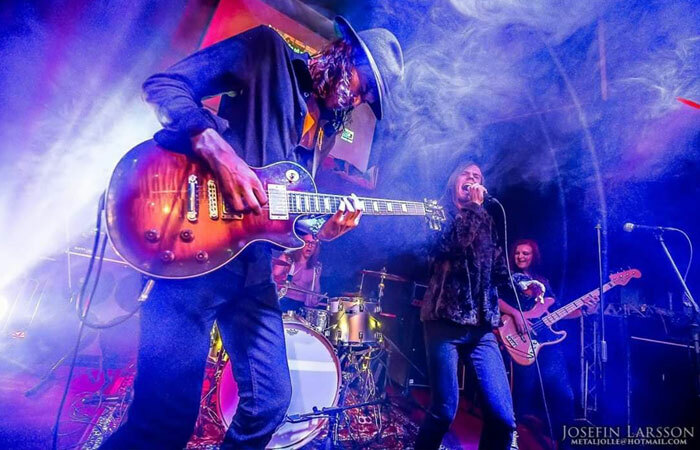 With influences from Led Zeppelin, Graveyard, Queen, Aerosmith, Rival Sons and Free, this young Malmö based band takes us on a trip back in time, to a bluesy 70's rock Arena, as if reincarnated from another decade. The band released their debut single "Devils Water" in 2015 and this year 2017, the band released their self titled, long awaited EP 'Mother Mersy'. Yet again, these young musicians deliver as they top of their melodies with a nice groove and raw energy.